The Division 2 is the newest looter shooter on the block, set to debut in mid-March. But before that we're getting an open beta session, where you can screw around to your heart's desire on all three major launch platforms. 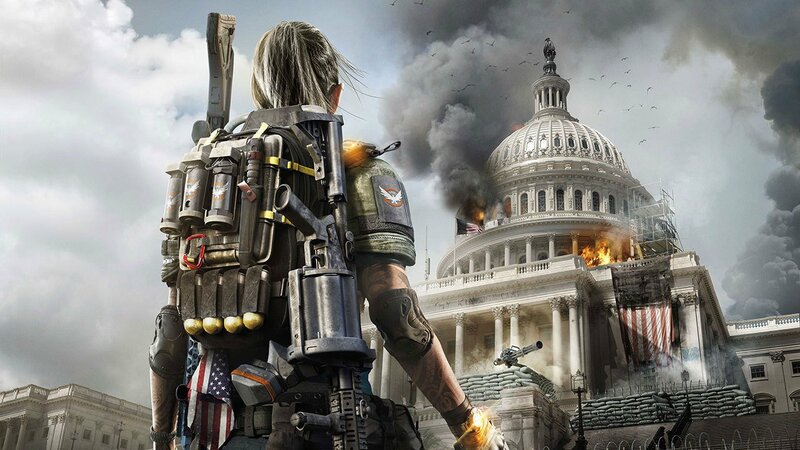 The beta will give you a good look at the Washington D.C. hub zone as well as a "glimpse" at the endgame (something Ubisoft has been touting for some time) on top of the specializations of demolitionist, sharpshooter, and survivalist. It'll sport a level cap of eight. All you have to do is head to this landing page, where it'll direct you to PC, PS4 or Xbox One. On PC you need to log into your Ubisoft account, but on PS4 and Xbox One you can just do direct downloads (PS4 | Xbox One).